The latest entrant in to comics turned video games story is Hunter-Killer. The game will release on the PSN and XBL and is being developed by Union and Zombie. 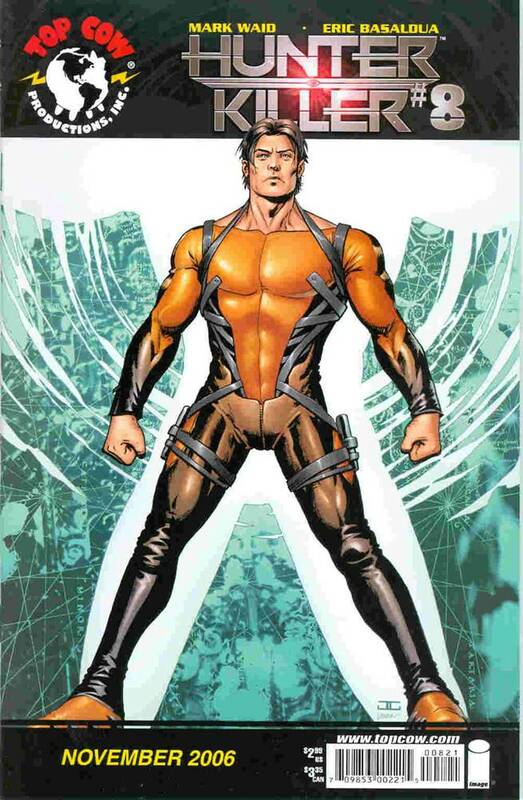 Co-created by comic powerhouses, Marc Silvestri (artist) and Mark Waid (writer), the story concerns a government program to create genetically-enhanced living super-weapons – known as “Ultras” – to combat the threat of nuclear war. When several Ultras go rogue, the government sets its loyal Ultras – the “Hunter-Killers” – to track down and “neutralize” them. Hunter-Killer will be present at this years E3. Stay tuned to GamingBolt.com for more news and updates.